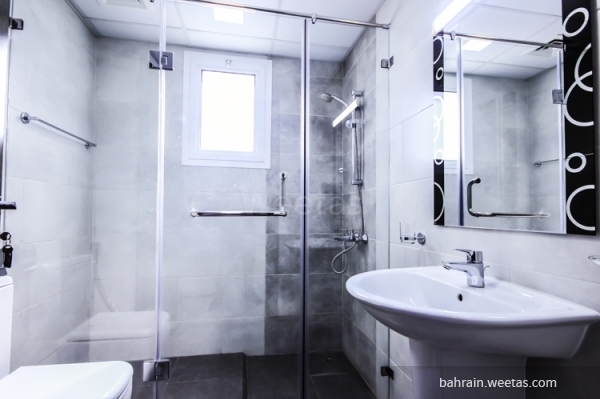 Upscale fully furnished one-bedroom apartment with a spectacular sea view for rent in one of the best residential towers in Juffair located near Lulu Market, Juffair Mall and the navy base. The tower houses many amenities and offers many services including steam baths, a garden, and a sauna. 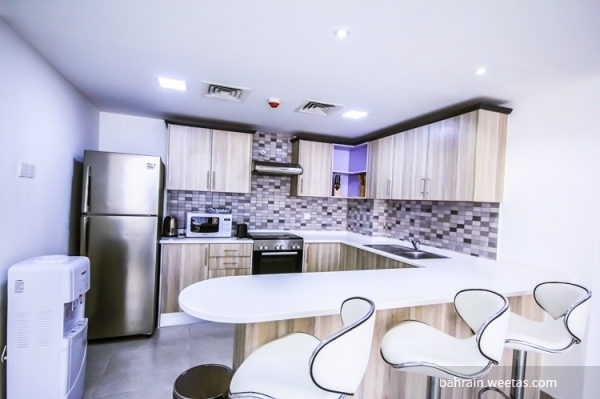 Apartment rental is 400BHD including internet connection and water and electricity (up to 40BHD).